Hardwiring processes is a universal challenge in healthcare where things change quickly, and mistakes can be life-threatening. 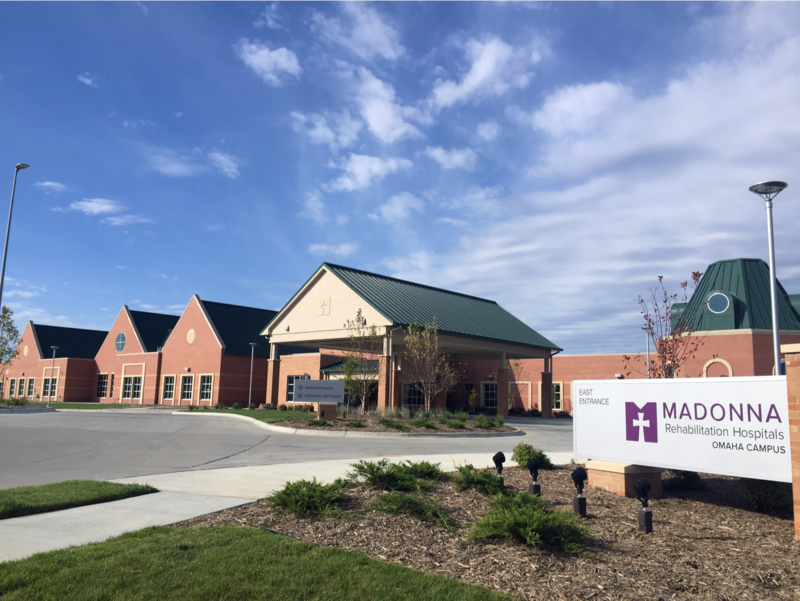 Madonna Rehabilitation Hospitals strive to visit and address patient needs hourly using a standardized process to provide consistently excellent care. After several years of manual documentation, their proactive rounding process had not been hardwired and outcomes were not at the desired level. The solution was to introduce two aspects of the Nobl Rounding Platform in a phased approach. They first chose Nobl Employee to digitize the proactive rounding competency process of staff. This would provide leaders with the individual, unit, and facility level data needed to determine the quality and standardization of their purposeful rounding process. Madonna nursing leadership was steadfast in their resolve to set high expectations of staff to follow the accepted format and frequency guidelines for purposeful rounding. Nobl and Madonna collaborated to create a digital staff competency checklist for nurse leaders and peers to observe staff members rounding on patients. Each month staff were given three opportunities to complete a flawless hourly round. Those who did not pass received remedial education and were coached based on the data from the digital competency. Nobl provided automated email reports to nursing administration to determine which leaders were completing their assigned observations and which staff were mastering the process and being accountable. The automated reports also provided rounding trends to inform education content and emphasis. Intermittent observations assured that staff maintain accountability for rounding even when it is delegated to other team members. Communicating the “why” was clearly a key component of sustained practice change. Using real-time data to coach or acknowledge staff reinforced expected processes and enhanced staff ownership. Being able to objectively and quickly validate content and completion supported the key principle of “trust but verify” that guides excellence at Madonna. The second phase was to implement Nobl Hourly, a digital hourly rounding platform that would provide more transparency into when rounds were due, greater accountability, and more insightful data for nurse leaders. Nobl Hourly was deployed first on two pilot units of 85 beds to determine the best practices for education, coaching, and staff work-flow. The units set-up monitors in the hallways to display 24/7 rounding maps; providing immediate visibility into rounding needs. Staff utilized workstations on wheels which required the rounder to scan a centrally located barcode in each room. This ensured documentation was done in real-time and at the bedside. Leaders set purposeful rounding goals for on-time rounds and overdue average minimums and tracked those daily by reviewing reports each morning. To understand the outcomes of the Nobl Rounding Platform, we analyzed data 6 months pre and post using the product. HCHAPS scores including nurse communication, responsiveness, pain management, overall rating, and likelihood to recommend increased. Likelihood to Recommend jumped to an average of 97% Top Box for the duration of the pilot. Total number of patient falls decreased by 52%. A total of 151-252 hours per month of nursing time was saved by reducing patient call lights by 18%. Conservatively, this equates to the work of 1.05-1.75 full-time employees. Madonna saw increases in HCAHPS, decreases in call lights and patient fall rates, and saved hundreds of hours in nursing time during the pilot. Madonna Rehabilitation Hospitals is one of the nation’s foremost providers for medical and physical rehabilitation for adults and children. Madonna specializes in complex medical, traumatic brain injury, spinal cord injury, pulmonary conditions, severe stroke, other neurological conditions and pediatric rehabilitation. Madonna offers hope and healing to thousands of patients from throughout the country each year. Madonna’s team of highly specialized providers use the most advanced technology and equipment to help each patient achieve the highest level of independence.